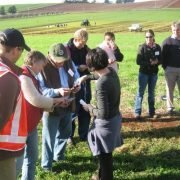 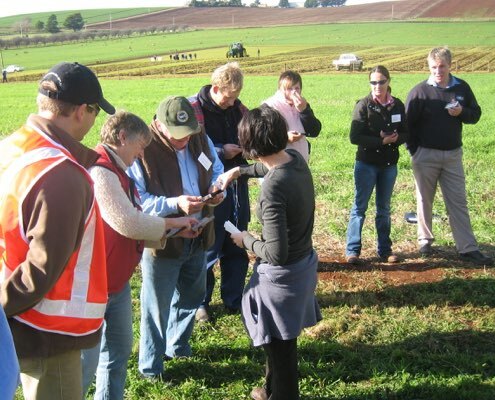 This project was targeted at a region (Tasmania) rather than a crop type. 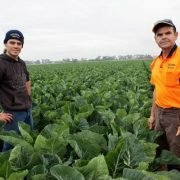 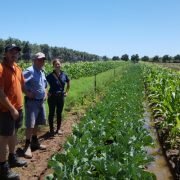 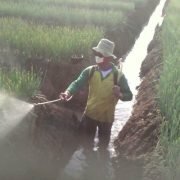 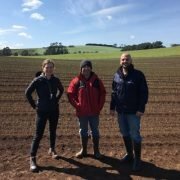 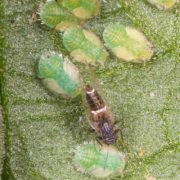 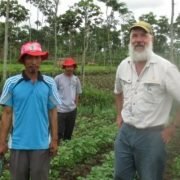 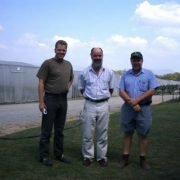 IPM Technologies worked with growers across a range of industries as well as agronomists in several companies that offered pest management advice to demonstrate how to implement IPM. 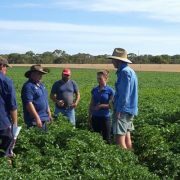 The collaboration that commenced then with some growers and also agronomists continues to the present.